You are here: Home / Blog / So, you wanna start a website? Welcome to the 21st century! If you are thinking of starting a website of your own, you are joining a crowd that is growing in size every day! 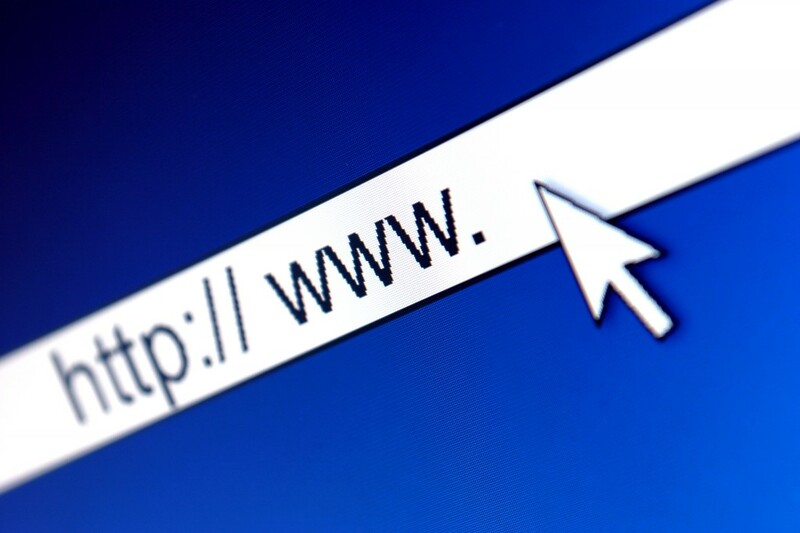 Millions of people have their own websites now. Some people use their website to let their creative juices flow, others use their sites to make money. Some are lucky and do both with one website. The fact that so many millions of folks have their own website these days really shows that anybody can do it, including you! Heck, I have about 40 websites of my own, and if I can do it, I know you can too! Truth is, actually making the website is the easy part! Probably the most difficult thing is deciding what your site will be all about, and then once it is built, keeping it fresh and active. As I said earlier, millions of people have a website, but the big downfall is that most people give up on their site way too early. The site will only become successful and popular if you stick it out for the long run. OK, so if you are reading this, it is highly likely that you have decided you want to have a website, you probably even know the topic of the site, you just want to figure out how to actually do it. That’s what my first series of posts will be about, a Steb-By-Step guide of what you need to do to get your Website up and running, using WordPress as your Publishing Platform. We will have a look at that process, step by step, so it will be easy for you to accomplish! Domain Name – a guide to purchasing the domain name, so that you can get your site up and running! Web Hosting – getting server space where you can set up your website! Installing WordPress – Want to use WordPress Software for your site? Check this article to learn several ways you can install it on your server. Customizing your site with Themes – use a WordPress theme to change the looks of your site! It’s easy! Extending your WordPress site – use WordPress plugins to make your WordPress site do many new and wonderful things! What are Permalinks? – Change the links to your articles to a more friendly format.